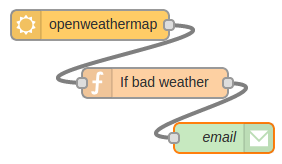 How to Import a Node-RED Flow. 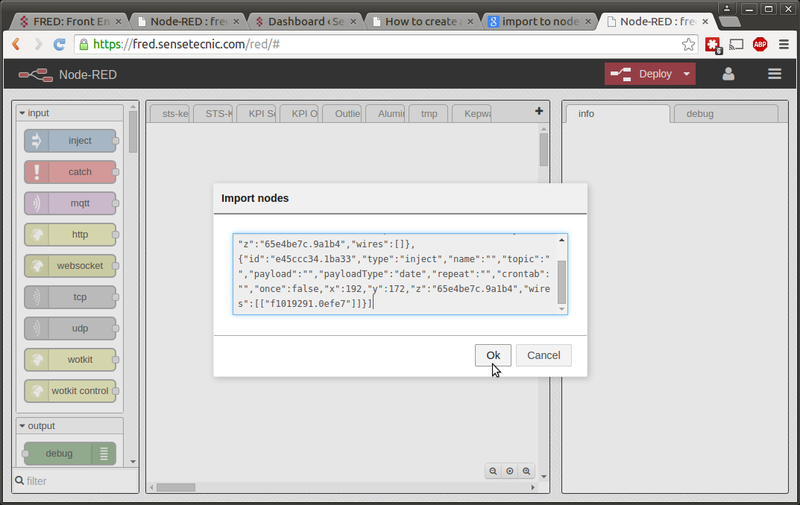 In this guide you will learn how to import a node Node-RED flow. Perform complex analysis on data with ease.</li? Importing a flow using the Clipboard. Select and copy to your clipboard. Paste it into the modal window and click “Ok”. 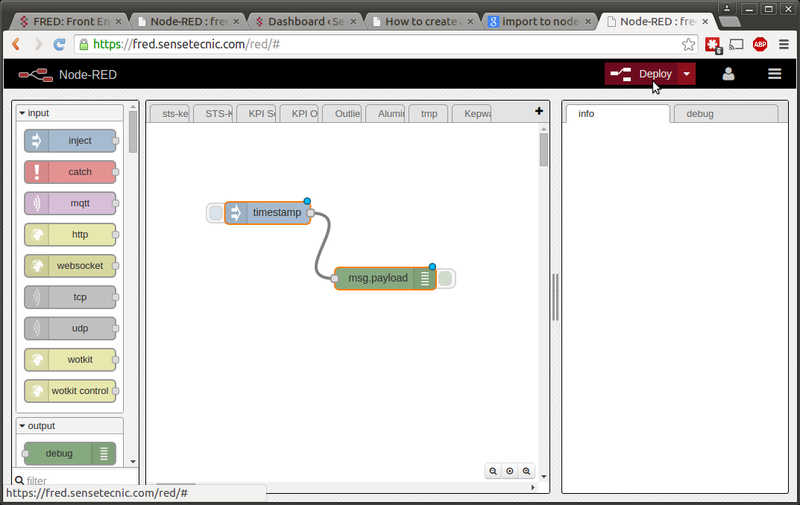 You can then position your flow by clicking anywhere on the canvas. Hi, i tried what you’ve said but the “ok” button stay in grey tint. can you help me ? it might be cause by our code snippet plugin that you had copied an invalid code from this blog. Can you try copying the code and import again? Hello Ash, we currently don’t support running opcua node on FRED. 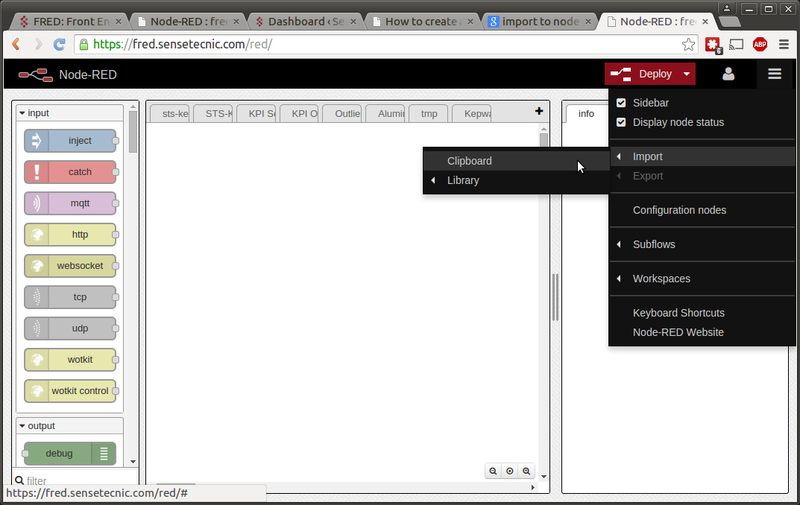 You can click “add or remove nodes” on the side-bar to view the currently supported nodes. Or you can email info@sensetecnic.com to discuss further on your use case and we can work something out.